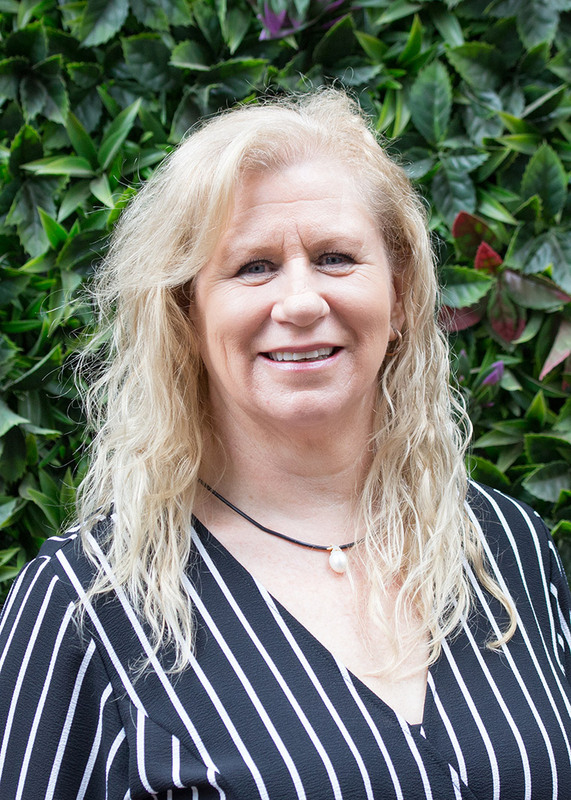 Merrilyn is a skilled environmental professional with over 20 years’ experience and a proven record of achievement in obtaining environmental approvals and compliance for mining, oil and gas, infrastructure and land development projects. She has a diverse background in the environmental sector in South Australia, Western Australia, Northern Territory, Queensland and New South Wales. She specialises in environmental impact assessment, environmental management systems, risk management, mine closure planning and technical due diligence. Merrilyn has excellent interpersonal and written communication skills and the ability to effectively manage output-focused teams.